To keep your truck running at peak performance and to ensure it lasts many years without major problems, it is very important to properly maintain your truck motor. The motor is the heart of any vehicle (small, large, commercial, light, etc.) and it is the single most important part of your truck. Also, it is the most expensive part to repair if there is a motor-related problem, not to mention the price of new truck motors for sale. Ignoring oil changes and oil filters can prematurely age your truck motor and maybe even kill it. Dirty fuel can easily clog the fuel injection system of your truck, which can cause a complete breakdown of your truck. To prevent all this, you need to take good care of the motor, regularly and properly. 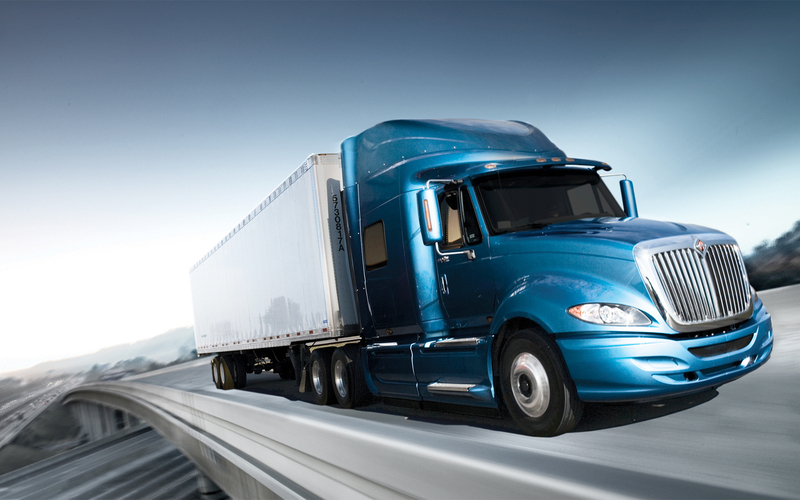 Here are some great maintenance tips for truck motors you must know. Take all the time you need for truck motor maintenance and never work while the motor is running. If you don’t want to start looking for new truck motors for sale, before unscrewing any bolt, nut or plug of the motor, make sure the motor is well supported. Change engine oil and oil filter frequently to prevent ensure peak performance and to avoid additional unnecessary cost. Usually, the engine oil and oil filter of trucks need to be replaced every 10,000 kilometers, depending on how often the vehicle is being used. Repair or replace the fuel injectors at the specified intervals with genuine spare parts. Worn fuel injectors lead to excessive fuel consumption. Replace the air filters at intervals specified by the manufacturer. Dirty air filters reduce the air flow to the truck motor, which causes more soot generation. Give the fluids enough time to cool before checking or draining them in order to maintain an optimal motor performance. Avoid idle times for longer periods. For example, if you are plan to stop for over a minute, turn off the truck motor. Restarting the truck uses less fuel than idling. Replace the fuel filter at the interval specified by the truck motor manufacturer. If the fuel filter starts showing signs of wearing, replace the fuel filter sooner than planned. Keep track of the coolant consumption by keeping a log of the coolant you are adding to the truck motor. A coolant leakage can damage the DPF catalyst or cause filter plugging. If your truck has a turbocharger, check it regularly for proper operation and excessive wear. When the turbocharger does not produce sufficient amount of air, there is more soot of lube oil in the exhaust.